Our buyer's guide can help you avoid sketchy ingredients and choose the most established, trusted brands. The supplement aisle at the drug store is lined with products that promise to prevent illness, improve energy, boost metabolism, even brighten your skin. You probably already know these capsules aren't necessarily silver bullets to perfect health. (Whatever benefits your multivitamin or omega-3 supplements offer, you still have to exercise and eat right, for example.) But you do expect them to be safe to swallow, at the very least. Sadly, research often suggests otherwise. For example, a Journal of the American Medical Association study found that after analyzing supplements that had been recalled by the FDA for containing banned substances—such as steroids or powerful prescription medications like Viagra and Prozac—roughly two-thirds of the tainted products were back on store shelves with the same illicit ingredients at least six months later. Because supplement makers are subject to little regulatory oversight from the FDA, they aren’t required to prove a product’s safety (or efficacy) before it goes to market. But now the FDA wants to change that. Commissioner Scott Gottlieb, MD, announced in a statement this week that the FDA will consider stricter regulations. "We are announcing a new plan for policy advancements with the goal of implementing one of the most significant modernizations of dietary supplement regulation and oversight in more than 25 years," Dr. Gottlieb's statement reads. "We know that most players in this industry act responsibly. But there are opportunities for bad actors to exploit the halo created by quality work of legitimate manufacturers to instead distribute and sell dangerous products that put consumers at risk." There are reputable, safe supplement-makers out there, but "as the popularity of supplements has grown, so have the number of entities marketing potentially dangerous products or making unproven or misleading claims about the health benefits they may deliver," Dr. Gottlieb said. While the details of the FDA's plans to make the supplement industry come to light, our buyer's guide can help you avoid sketchy ingredients and choose the most established, trusted brands. Namely exercise, weight-loss, and sexual-enhancement supplements. The products analyzed in the JAMA study fell into these three categories. 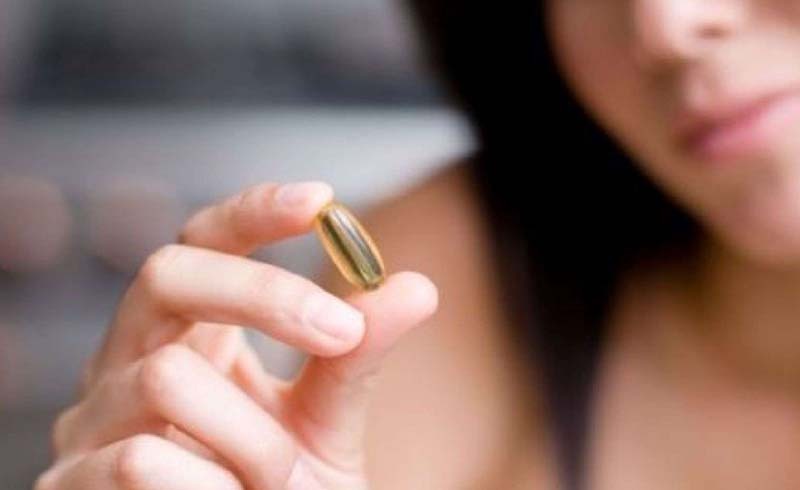 Several of the weight-loss supplements actually contained an amphetamine-like drug called sibutramine, which is banned in the U.S., Asia, and Europe. Big-chain drugstores, pharmacies, and supplement stores like GNC or the Vitamin Shoppe may act faster to pull recalled items. A University of Minnesota analysis found that for six types of herbal products, the more expensive the supplement was, the more likely it was that the recommended dosage would be consistent with established standards. Lack of regulation and poor manufacturing practices in China mean their goods may be more likely to be contaminated with substances like lead. It means that the nonprofit US Pharmacopeia has verified that a product contains the ingredients on the label in the amounts specified and doesn’t contain unacceptable levels of contaminants. 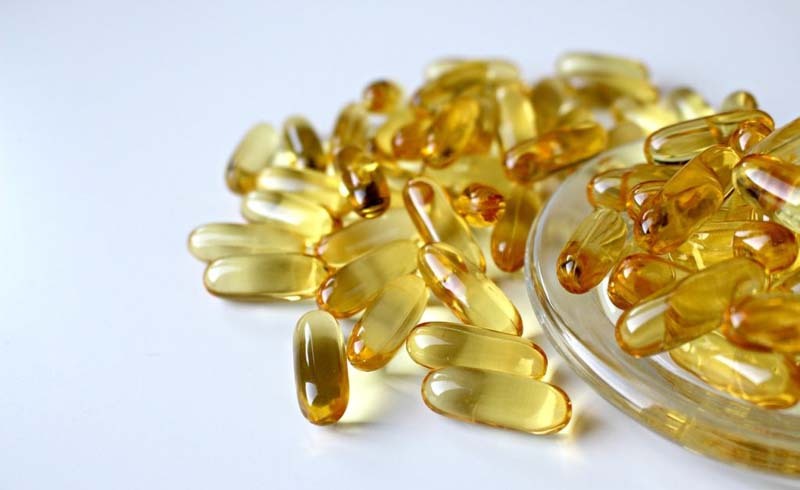 You can read supplement fact sheets from National Institutes of Health Office of Dietary Supplements to get all the info you need on everything from the recommended daily amount (RDA) to the latest on the health benefits of a certain supplement. It's also a good idea to stay on top of warnings or recall alerts from the FDA. When you're ready to buy, the USP website has a store directory and list of all the participating supplement companies if you want to check before you head to the store. Namely, the store pharmacist and your doctor. The former can alert you to any potential adverse events or drug interactions, and your doc can advise you on which supplements are safe and effective. These four have been linked to serious side effects, and aren't worth the risk. 1. Kava. It has been reported to cause liver damage. 2. Bitter orange. It contains the chemical syndephrine, which has been linked to heart attacks and strokes in healthy people when taken alone or combined with caffeine. 3. Contaminated L-tryptophan. It's associated with neurotoxic reactions. 4. Chromium. When overused, it's been linked to anemia—even kidney failure.